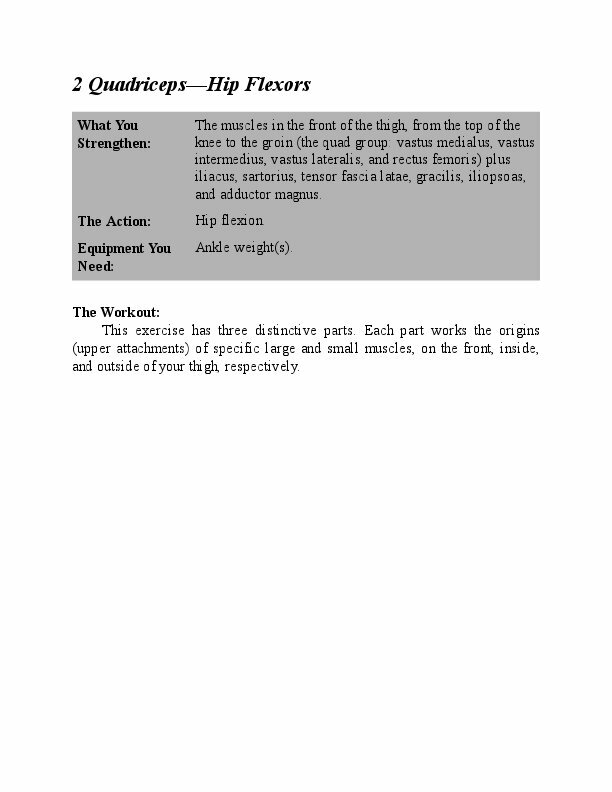 The Whartons’ Strength Book: Lower Body is your resource for muscular rebalancing and joint-integrity strengthening for the following regions: Upper Legs, Hips, Trunk – Extended Core, Lower Legs, Ankles, and Feet. 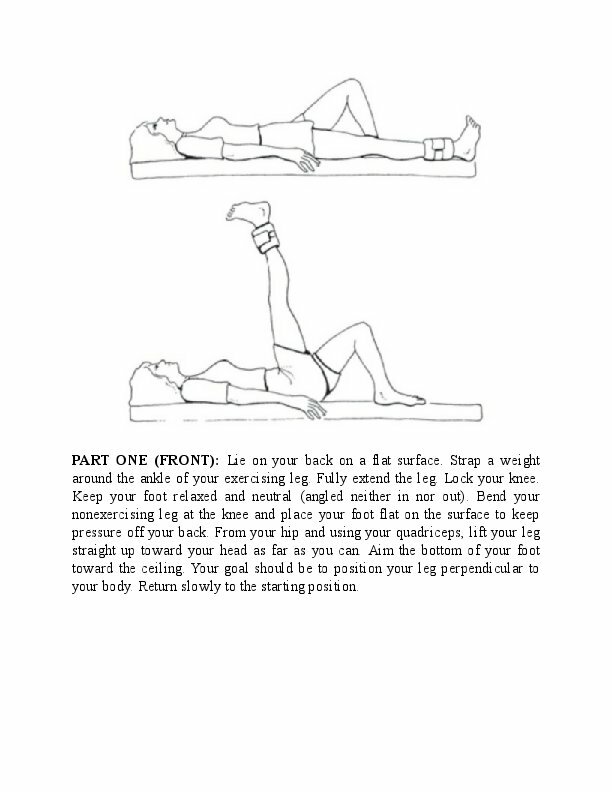 You will learn the keys to stability through this biomechanically correct and physiologically sound process. The Whartons have taken the mystery and confusion out of attaining optimum health, providing simple solutions to complicated problems. 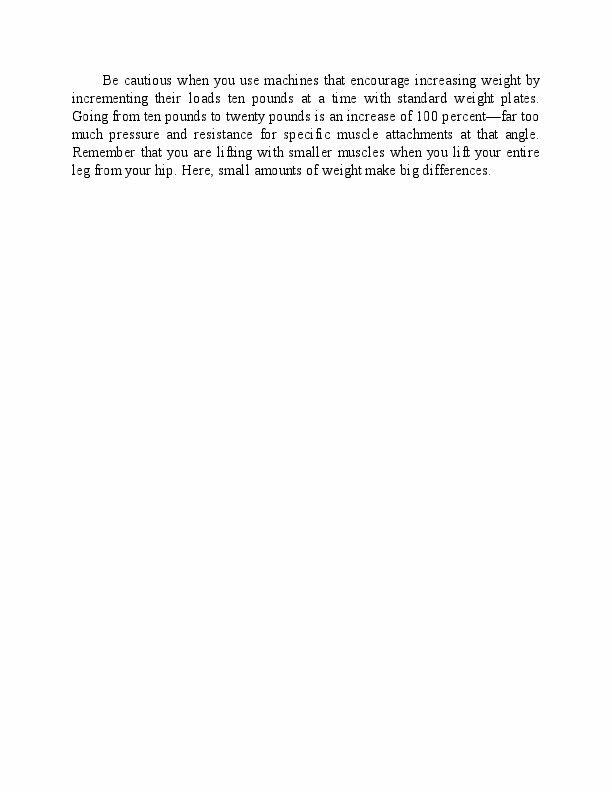 Using the Active-Isolated techniques introduced in the Whartons' Stretch Book ("Athletes rave about the program by this father-son team"-USA Today), you'll learn how to create a personal training program backed by sound scientific principles and specifically tailored to your unique health and fitness goals.